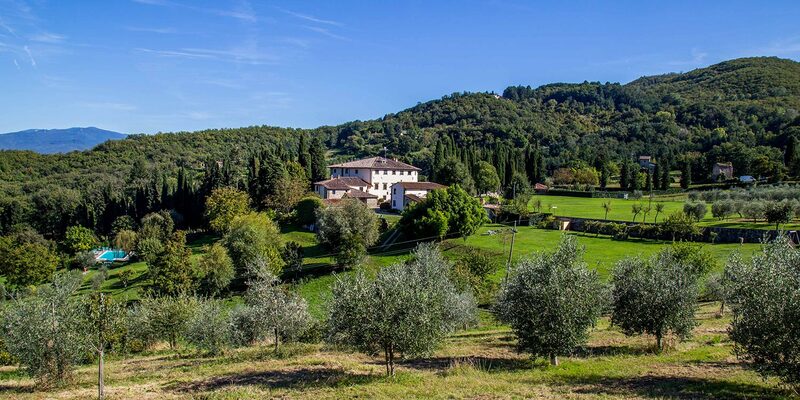 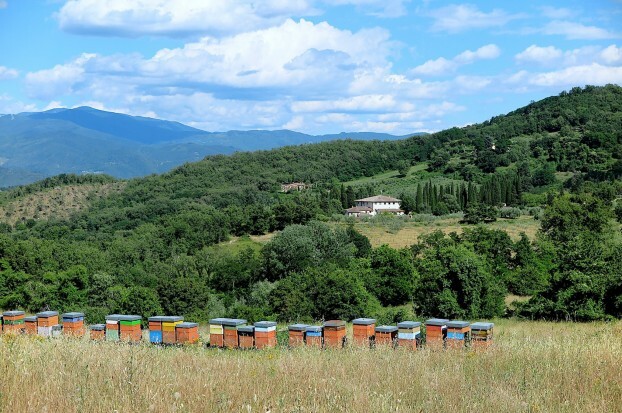 Beehives, hens, olive groves, vegetable garden, and orchards: your renaissance starts from the earth. 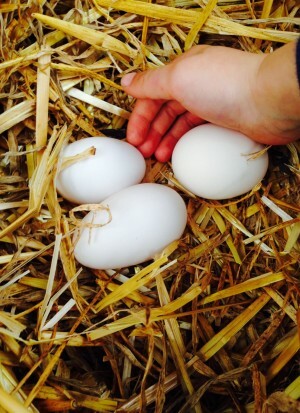 If you live in the city perhaps you have never held a warm, freshly laid egg. 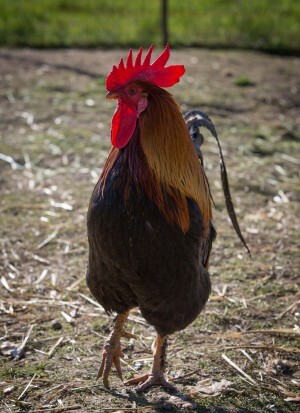 Perhaps you don’t even know the difference between a cabbage and a cauliflower. 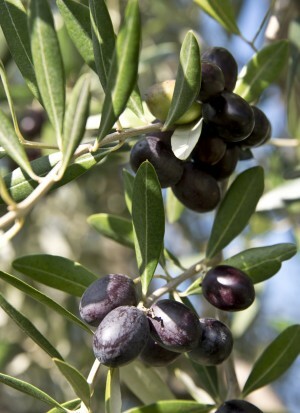 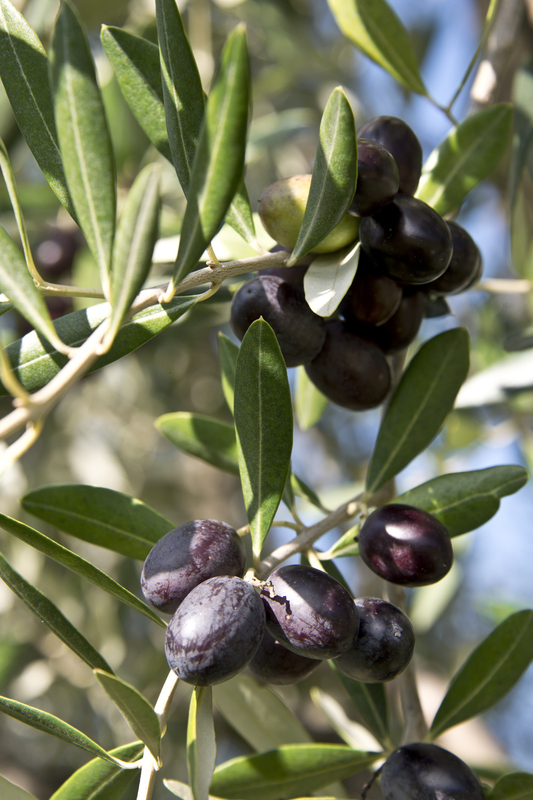 You probably have never hugged an Olive tree that has reached the venerable age of 300 years. 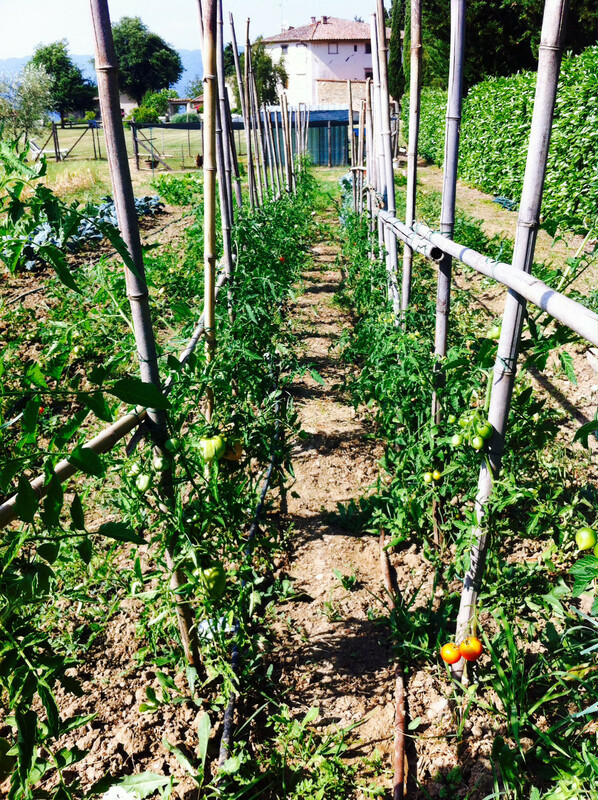 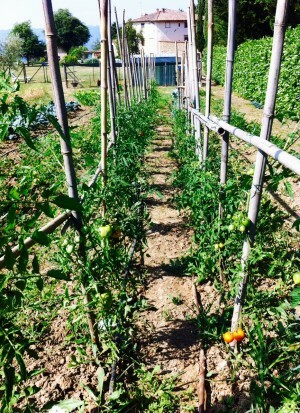 Maybe the moment has arrived for you to look around our farm at the Olive grove, the vegetable garden, the chicken coop, the beehives, and the orchards. You can do it on your own, together with a companion, or with children whenever you want. We just ask you to be quiet and respect the hens, Ettore the rooster, and nature. 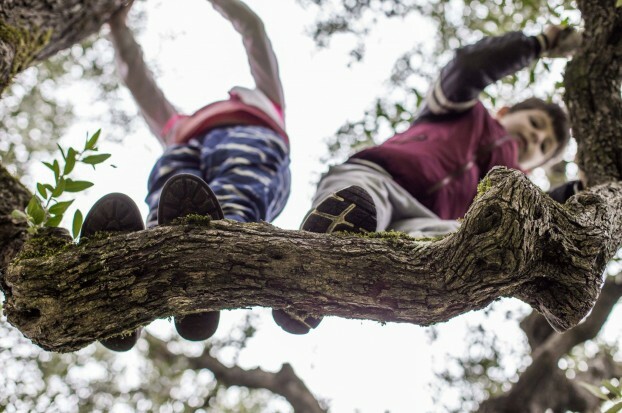 These activities are free and always available. If you wish to visit the chicken coop, please notify us at the Reception Desk.